"ECONOMIC AND SOCIAL COUNCIL - ECOSOC"
World ‘Not Keeping Pace’ in implementing Sustainable Development Goals, Secretary-General stresses, as development financing forum begins at 1st and 2nd meetings. 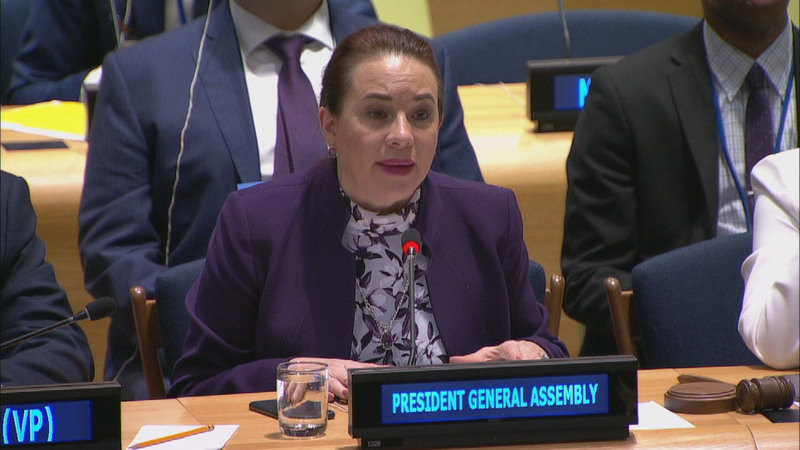 President stresses central role of decent work in fighting poverty, inequality, as General Assembly marks International Labour Organization centenary at 74th plenary meeting. 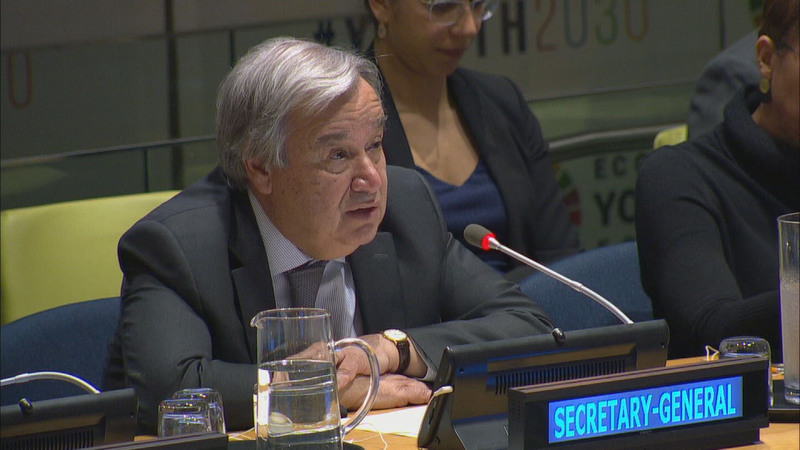 Closing remarks by António Guterres, UN Secretary-General at the 2019 ECOSOC Youth Forum - Youth: Empowered, Included and Equal #YOUTH2030 (3rd plenary session and Closing session).